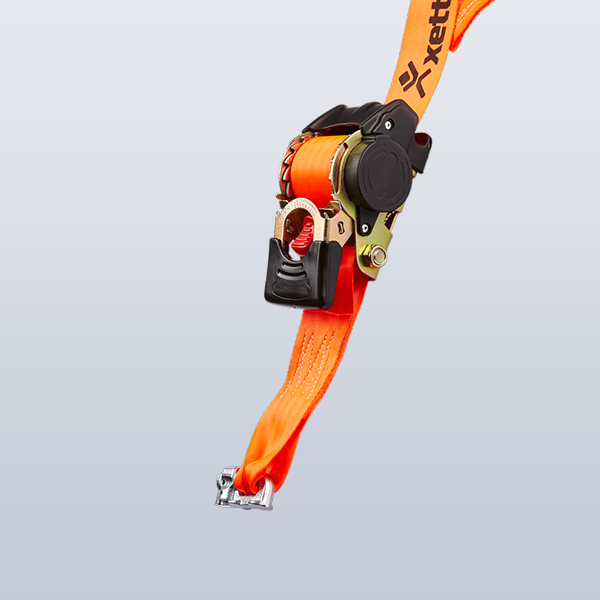 for xetto®Custom accessories for optimal operational readiness and absolute safety. 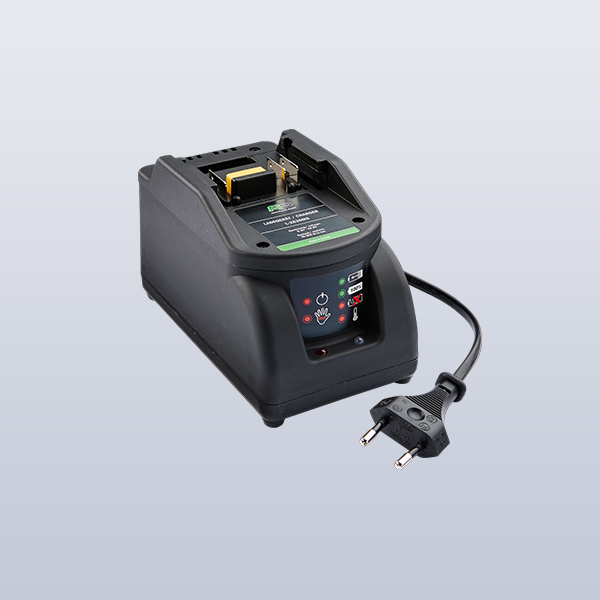 For charging the rechargeable xetto® battery using a power outlet. 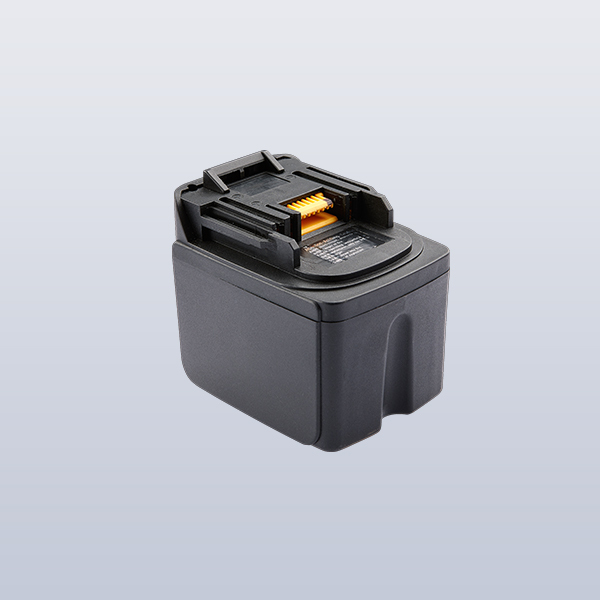 For the 12/24 Volt socket in the vehicle. 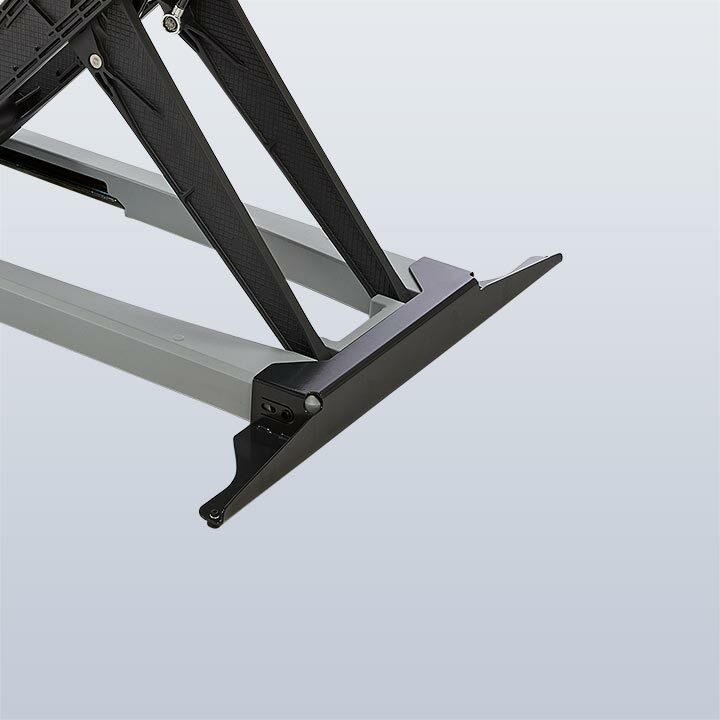 Automatic lashing strap to ensure cargo is secured easily and safely on xetto®. With automatic strap winder. 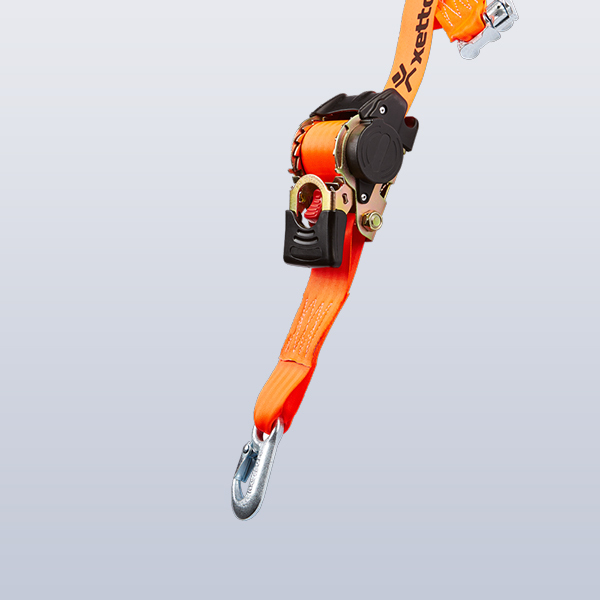 Automatic lashing strap to ensure xetto® is secured easily and safely in the vehicle. With automatic strap winder. 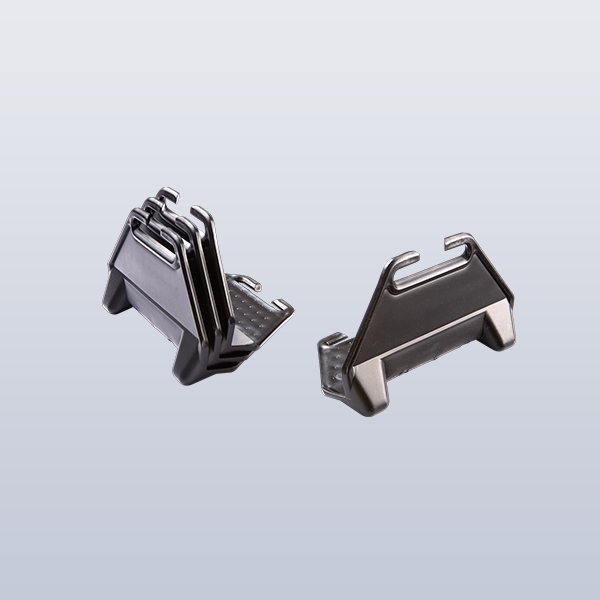 Secures small parts to prevent them from sliding and/or falling out of containers. 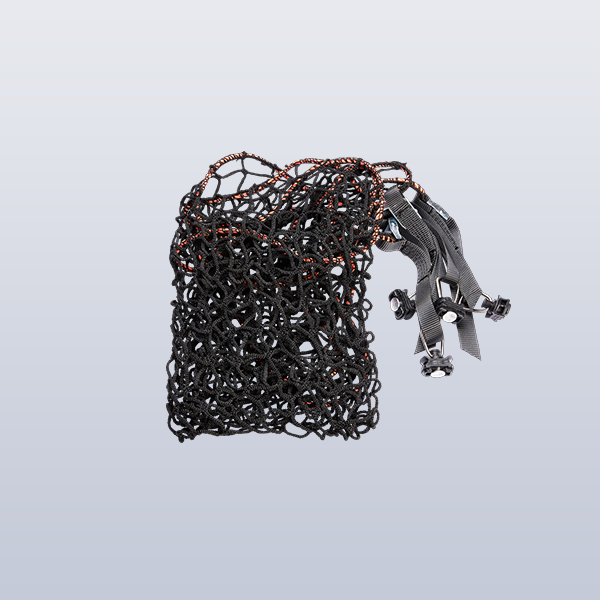 Safety information: The airline-style cord netting is no substitute for properly securing (lashing) the cargo on xetto® in accordance with applicable traffic regulations. Protects the cargo against moisture and soiling. 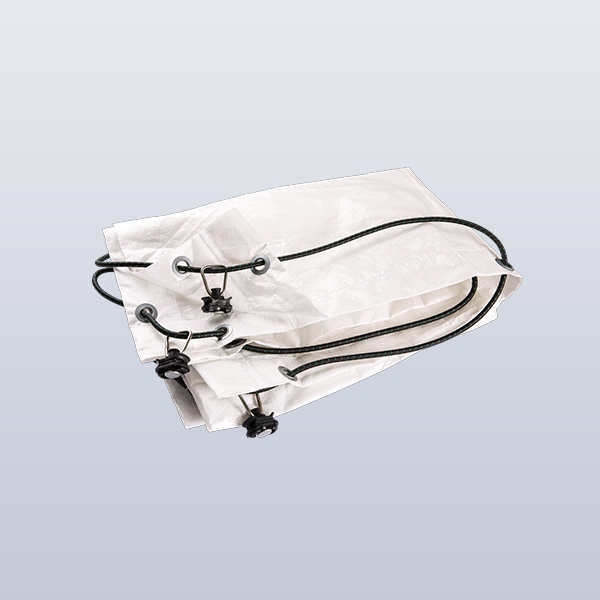 Safety information: The airline-style tarpaulin is no substitute for properly securing (lashing) the cargo on xetto® in accordance with applicable traffic regulations. 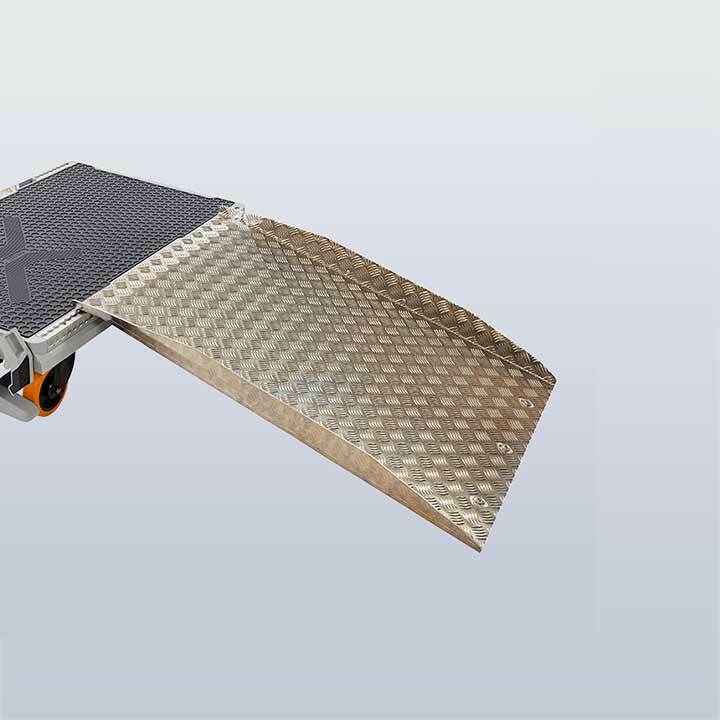 Prevents damage to the edges of the transported goods and reduces stress on the lashing straps by uniformly distributing the tensile forces. For loading and unloading the xetto® with rollable loads. 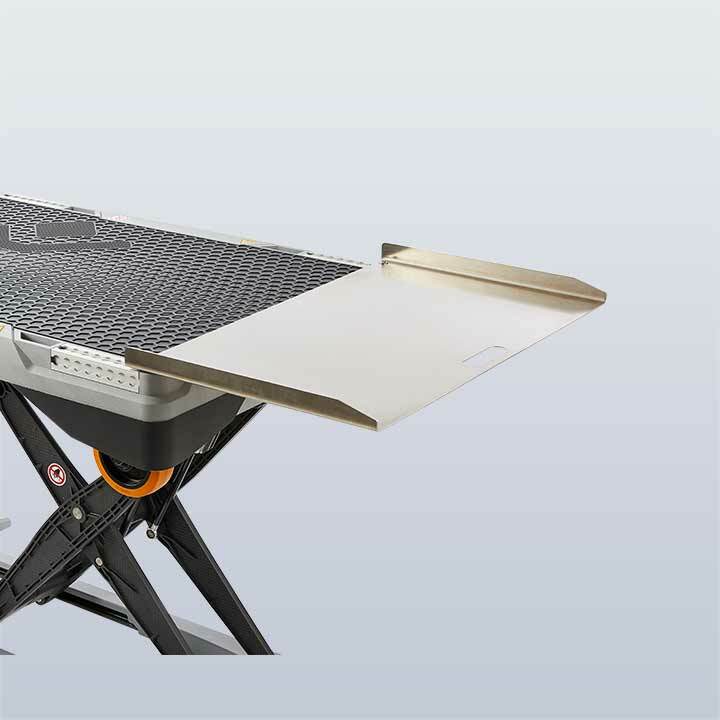 Protects xetto® from tipping and thus enables working and loading at a height of up to 1.07m. 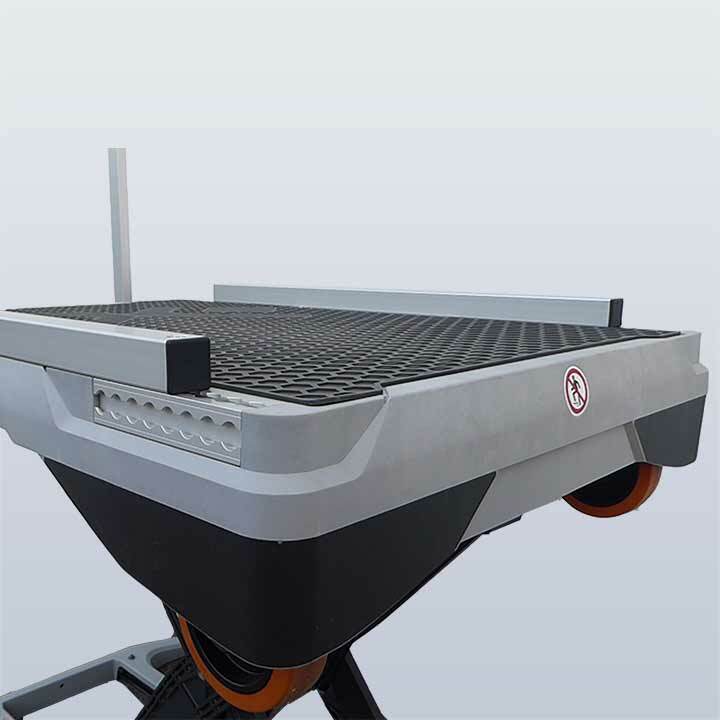 For loading and unloading xetto® with raised loading platform. Prevents the load from rolling off sideways from the xetto®. 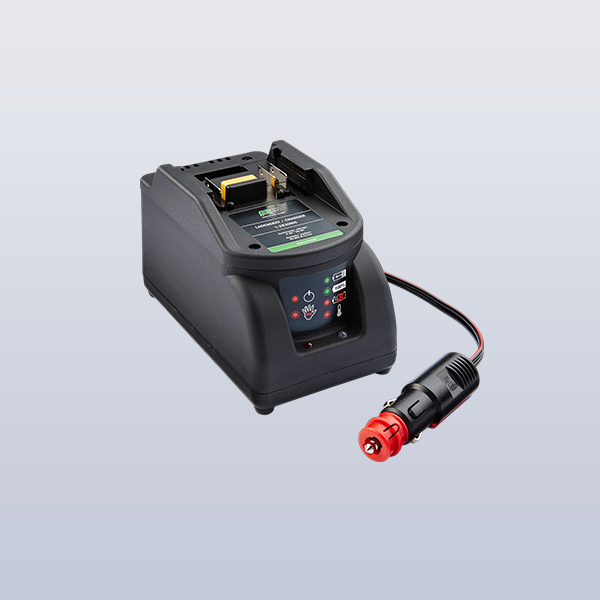 Whether you need to load, unload or transport cargo at the site: xetto® is easy, convenient and safe to operate.